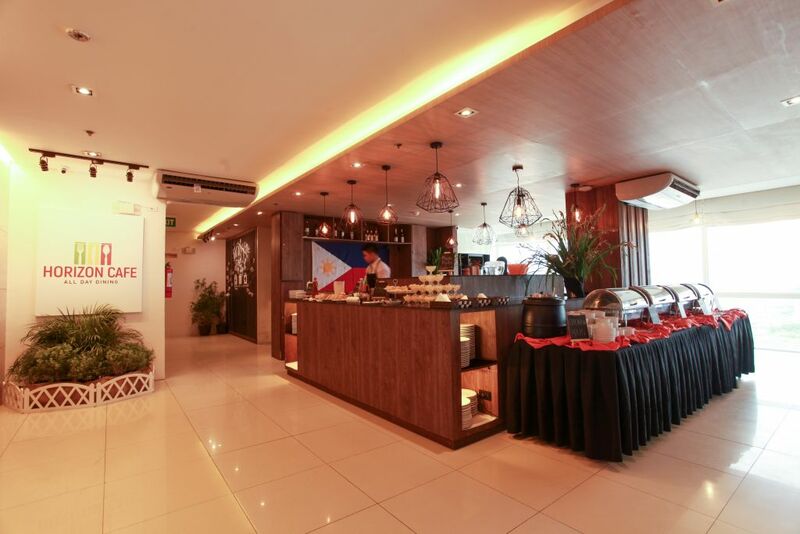 Enjoy buffet breakfast, and a la carte lunch or dinner at The Horizon Café located at the 21st floor of Injap Tower Hotel. 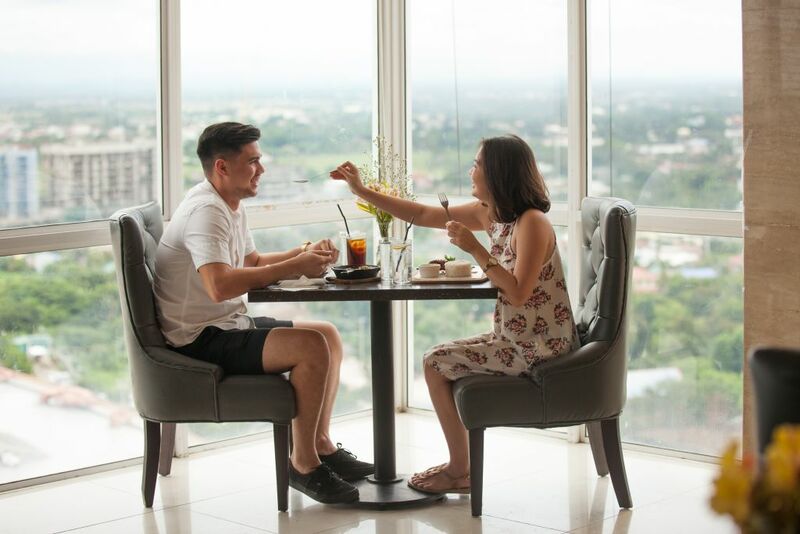 The Café offers all day dining options coupled with a scenic view of Iloilo City. Be enthralled with the skyline and have a remarkable dining experience with friends, families, and loved ones. 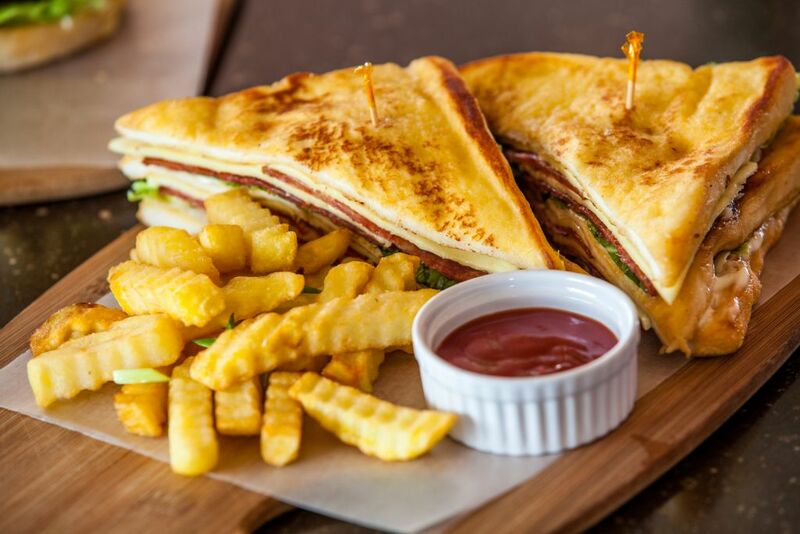 The Horizon Café is the perfect place to celebrate and relish life’s goodness Dine like sky’s the limit.